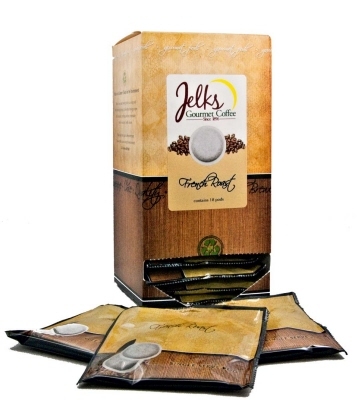 moderately aromatic, medium bodied coffee with a rich and mellow flavor. This is South America's finest gourmet coffee bean. These Arabica beans are grown at high mountain altitudes and produce a rich, mild, satisfying flavor with a full-bodied taste. The coffee is roasted to a medium dark roast, to create a dark, rich and full-bodied, yet winey taste that exhilarates the palate like a fine French wine.